Despite his numerous gaffes, including but not limited to offending foreign allies, calling 47% of Americans freeloaders, suggesting that airplanes need windows that roll down and blaming Obama for the unrest in the Middle East that resulted in the death of Ambassador Christopher Stevens, Mitt Romney is still reasonably close to President Obama in the polls. The main reason why Romney is still in the race (apart from bias of the electorate) is that he is being portrayed as the candidate with a plan for economic recovery. The problem I have with Romney’s economic plan is that there’s no detailed plan in place. However, we know the basic of the Romney plan. It will involve tax cuts for the rich and corporations and government spending cuts to balance the budget. This is called supply-side economics. 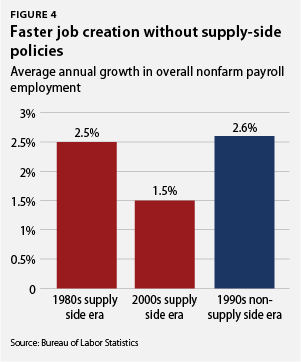 Recent history shows that supply-side economics don’t work. The premise of supply-side economics is to spur economic growth through lowering the barriers to increased production of goods and services through lowering taxes on income and investment income. In terms of the shifting the old Economics 101 stalwart supply curve, this would shift the supply curve to the right. 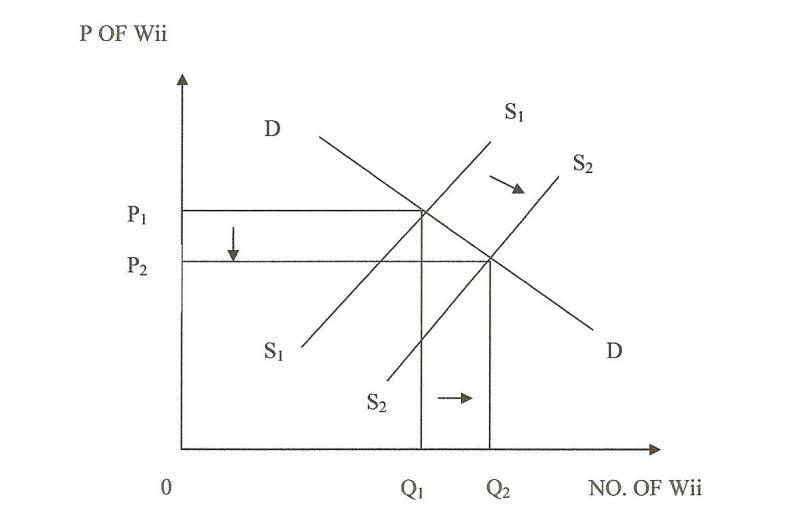 As a result, increasing supply results in a higher quantity of goods being produced for a lower price to the consumer. 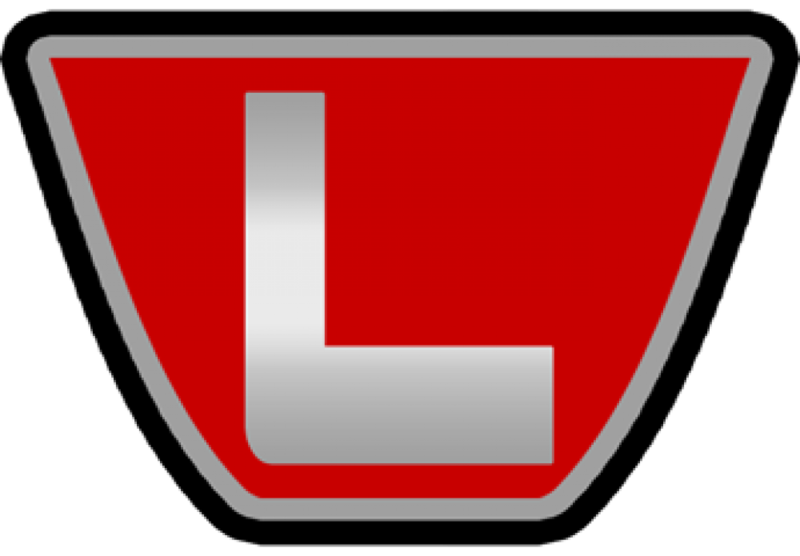 Lowering the price as a result of the lower cost increases demand which drives the economic growth through consumer spending. The problem with supply-side economics is that it assumes that the rich and corporations who come into these new tax savings are immediately going to pass this back down to the consumer. This is why I invoked the spirit of Gordon Gecko in the title of this column. Greed is why supply-side economics doesn’t work as intended. Most big corporations won’t pass along savings to customers unless it will result in an increased profit. This isn’t so much because corporations are greedy because corporations don’t actually think or have feelings. This is because of the greed of the people running corporations and people investing in corporations. The executives of most corporations earn a bonus based on the performance of the company. Investors expect a return on their investment in a company either through dividends (which are typically given out when a company makes a profit) and/or capital gains (increasing the value of shares of the company). The company’s strategy will be whatever gives the best return to the investor. If that means hording tax savings because passing along the new savings won’t increase profits and investor return, the company will hold onto that money. Similarly, when a wealthy person invests money in a corporation, they’re looking to maximize their return on that money. So while supply-side tax cuts encourage them to invest money to take advantage of lower investment income tax rates (like Mitt Romney does with his money), it doesn’t necessarily mean that the money is resulting in job creation and economic stimulus. Most money is invested in the stock market. The trading of shares on a stock exchange is a secondary market meaning that money moves between people or funds and not the company whose shares are being traded. Apart from IPOs and later secondary public stock offerings, none of this investment money actually goes into businesses. A corporate stock offering is a way for a company to generate funds for expansion. Buying stock on the stock market doesn’t put any money into businesses. Now, everything you’ve read above is what I’ve learned about investor and corporate strategy from business school, university economics courses and my knowledge of how the human mind works. We live in a materialistic society in which most people are obsessed with the acquisition and growth of material wealth. People are going to do what they must to grow their wealth while balancing risk with return. However, let’s not just take my word or the word of top economists for it. Let’s try something novel and back-up my assertion that supply-side economics aren’t the way to improve the American economy with facts. After all, 12 years under Reagan & Bush 41 and 8 years under Bush 43 give us a real-world example of supply-side economics at work. For comparison, we also have 8 years of Clinton’s Keynesian economic policies. There are two big issues that the Republicans are jumping on as something they can do better. They’re targeting a reduction in national debt through spending cuts and the creation of more jobs through their tax cuts. However, the Romney and Republican favoured methods for stimulating economic growth don’t work as well as the Democrats’ preferred Keynesian economic policy. The graph on the left shows public debt as a percentage of GDP. 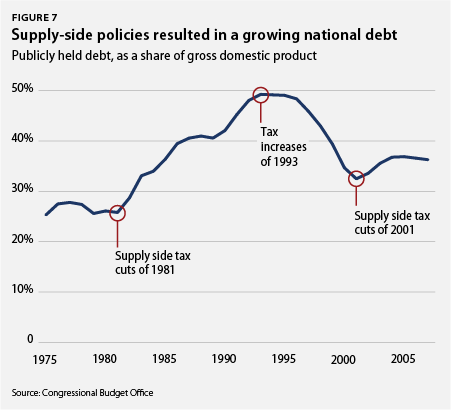 When supply-side tax cuts were activated in 1981 and 2001, national debt starts growing. When Clinton raises taxes per Keynesian economic policy, national debt decreased. The idea of the tax cuts is that it will stimulate economic growth to the point where revenue increases from higher income offsetting lower tax rates. The evidence plainly shows that the supply-side hypothesis doesn’t hold true. The graph on the right above shows that job creation under Clinton was just marginally faster than under the Reagan/Bush administrations of the 1980s and ’90s. However, Clinton did much better than Bush 43. Now, W. Bush has the mitigating factor of an economic recession as a result of 9/11. That 1.5% annual growth rate does, however, include The Great Recession as a result of the Bush era financial crisis. While there was a tech bubble that formed under Clinton, the rapid rise in tech stock prices wasn’t as a result of deregulation of a long-lived industry but people going jumping on what they thought was the next big thing early in the life of an emerging industry. The demographic group with the most interest in this election is the middle class. With a growing gap between rich and poor Americans and pundits talking about the disappearance of the middle class, this election could be critical for their survival. 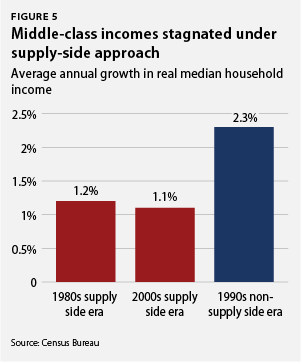 So does supply-side or non-supply-side economics do more to help the middle class? Per data from the US census, real growth (growth after inflation) of median household income was twice as much under Clinton as it was under the economic policies of Reagan, Bush and Bush. Clearly, middle class wealth is best served by giving Obama control of the Congress so he can implement Keynesian economic policies rather than forcing him to compromise with the Republicans to get legislation passed. So whether it’s through an examination of human nature or through the use of hard evidence, it’s readily apparent that the supply-side economic policies championed by Mitt Romney and the Republican Party aren’t the solution for the current economic woes of the United States. If Americans really want their economy to grow, jobs created and wealth return to the middle class, they need to give Barack Obama and the Democrats the keys to the country and let them solve the mess that supply-side economics and the Republicans caused in the first place.